Dental Hygiene plays a large role in the health and well being of your pet. Just like for people, regular dental assessment is important for maintaining and improving overall health. For preventative care, we offer healthy pet dental cleanings under anesthesia done by our highly trained technicians. 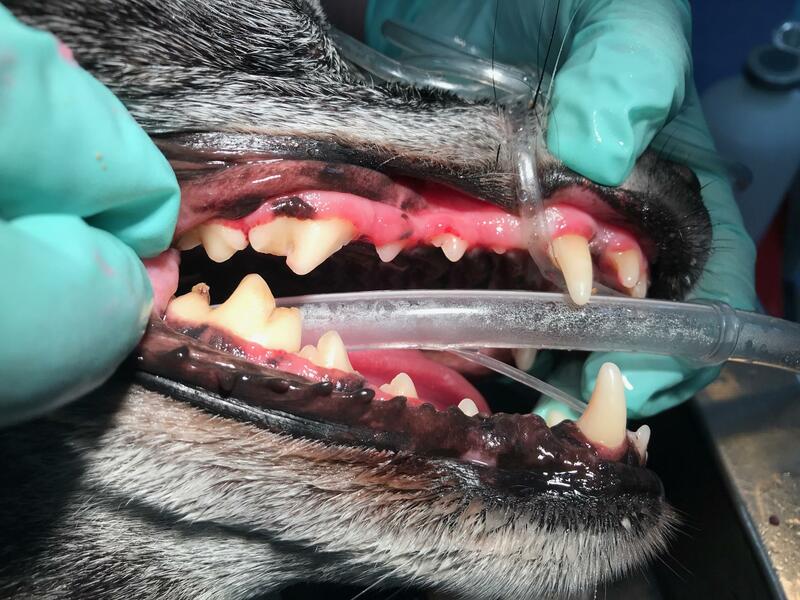 These procedures are reserved for young, healthy animals with minimal dental disease. 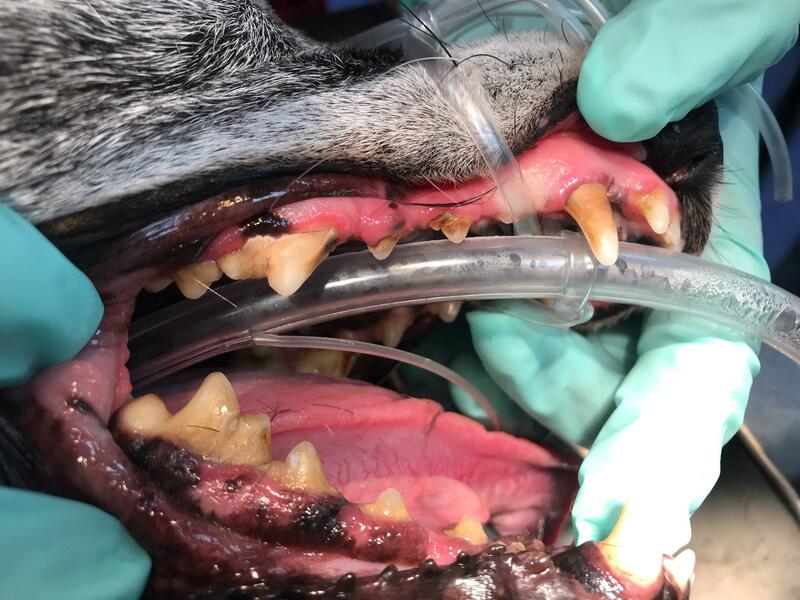 Highly involved dental procedures are also done in our office by our veterinarians, who utilize state of the art tools necessary to perform extractions and digital dental radiology to diagnose and treat failing teeth. If you have questions regarding anesthesia used during these procedures, please review "Your pets upcoming procedure" under the surgery tab from this drop down menu.